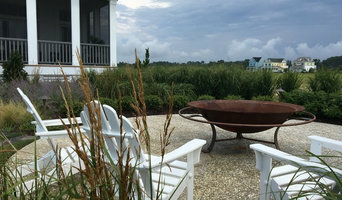 Outdoor Designers is a family owned and operated outdoor design company with over 25 years of experience in the Hampton Roads area. Like our motto says, we are "Building our reputation one job at a time." Based in Chesapeake, we service the communities of Virginia Beach, Norfolk, Chesapeake, Suffolk, Portsmouth and beyond. We offer FREE estimates with no high-pressure sales tactics. 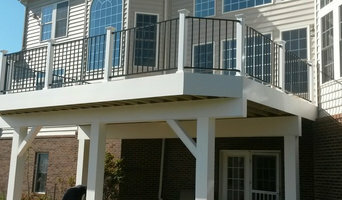 Financing is available on many of our projects and we even offer design services. 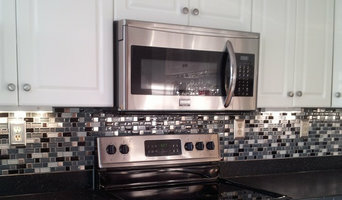 We deliver quality work at affordable prices and we get it right the first time. In fact, our commitment to quality has earned us multiple Homearama awards for excellence! Our customers trust us because of our honesty, integrity, reliability and customer satisfaction. To find out more about our company, our products and our commitment to customer satisfaction, give us a call @ (757) 816-1000 or contact us using our Houzz profile. We'd love to show you our photo albums and talk about how we can give you the outdoor designs of your dreams. Thanks for your consideration. General Repairs LLC is an award winning home improvement company specializing in custom carpentry, trim work and moulding installation. 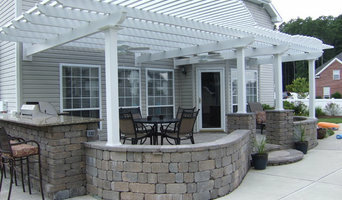 Family owned and operated, we have been serving the Hampton Roads area since 2003. 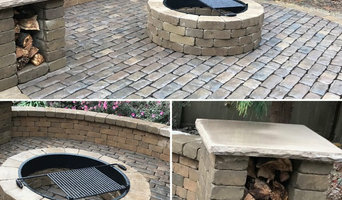 Our company uses high-grade materials, we don't take shortcuts and we deliver superior workmanship at competitive prices. Because we consider every customer a part of the General Repairs family, we're eager to earn your trust through consistently providing great service. We're proud of our work and that's why we guarantee it. Browse our photos and get to know us. We’re happy to answer your questions and discuss your upcoming projects. With our knowledgeable expertise, quality workmanship and excellent customer service, we're sure you'll be happy that you hired us. US Navy (ret) Veteran Owned and operated Hampton Roads Area small business providing general Handyman services, carpentry expertise, and custom woodworking creations. Additionally provider under Amazon Home Services for a myriad of options not limited to but including product assembly, product installation and similar services. 15 + years of skills and experience in tile, fencing, decks, framing, gazebos, sheds, flooring, garages, furniture, and many more areas.